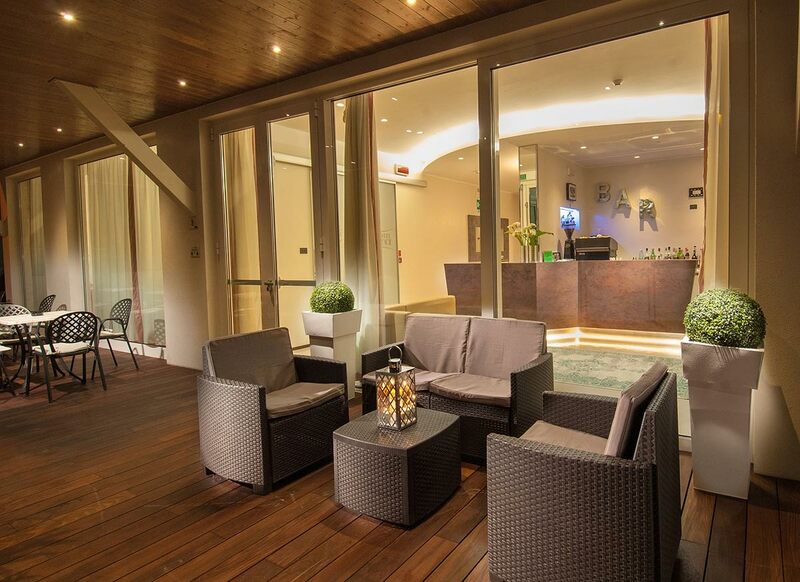 The best holidays in Rimini! the ideal place for a holiday with your family! 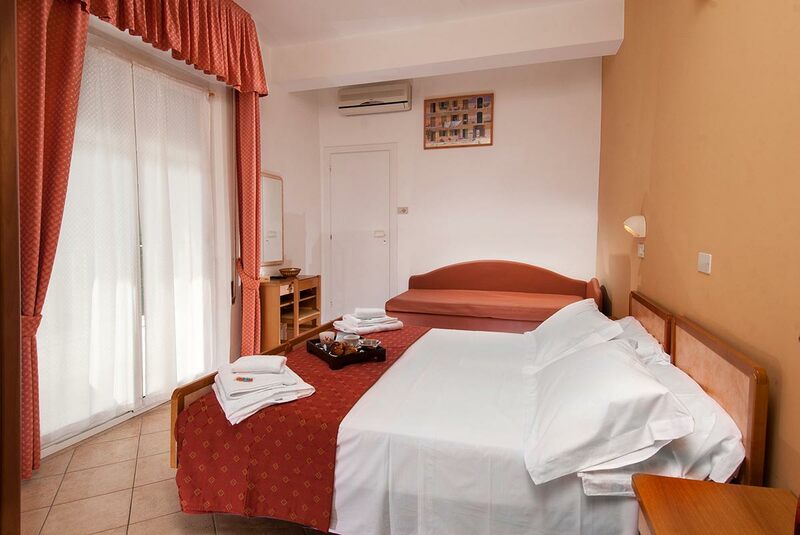 If this year you want to pass your holidays on the Romagna Riviera, then Hotel Ricci is definitely the right choice for you! 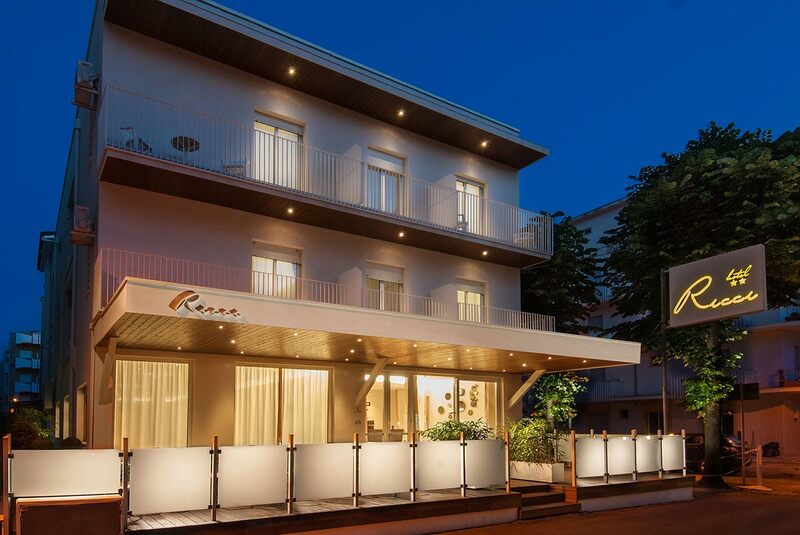 Situated in the district of Miramare, an area that is quiet yet centrally located between Rimini and Riccione, the hotel has nearby all of the facilities and entertainment you are looking for and is just a stone’s throw from the sea. 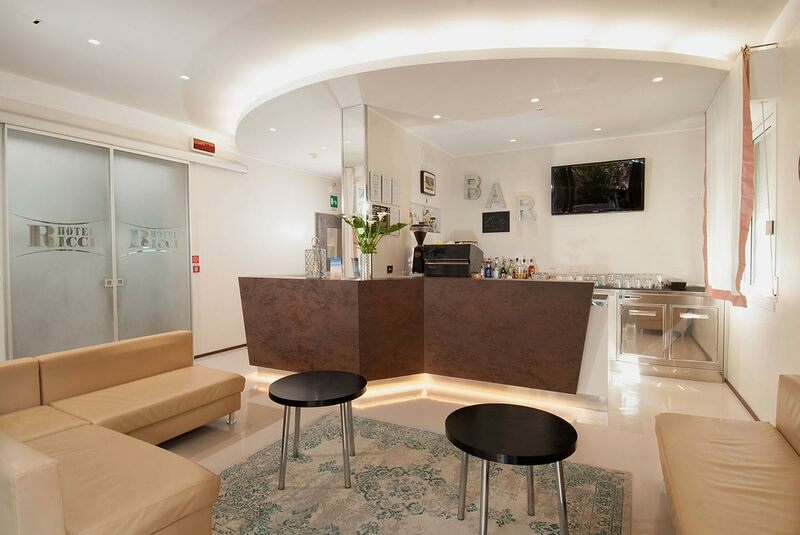 Come and discover our facility, a 2-star hotel ideal for holidays with the whole family, a place that we, as owners and managers for two generations, are constantly updating to meet the needs of our customers. 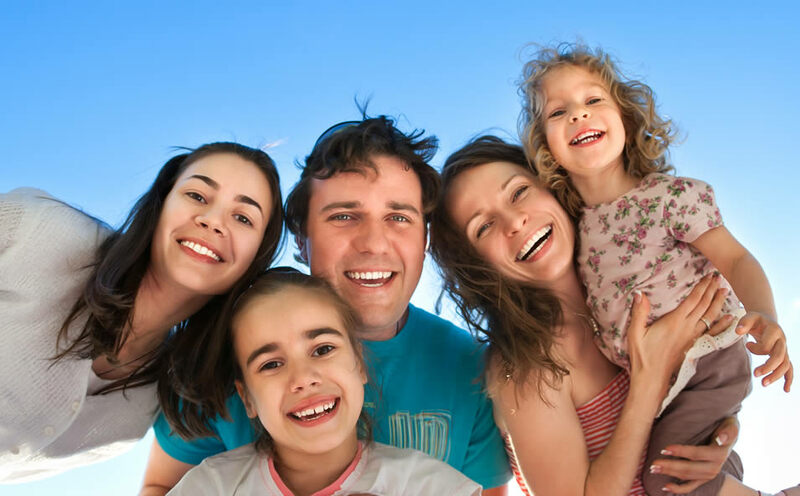 A fully air-conditioned facility, with reserved parking for customers, special features for the little ones, and the possibility of accommodating your four-legged friends: these are the strong points that won’t make you regret your choice!